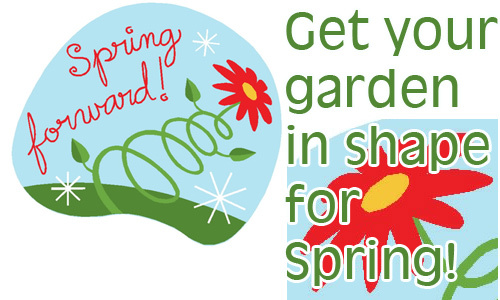 Spring Forward - Get ready for Spring now! 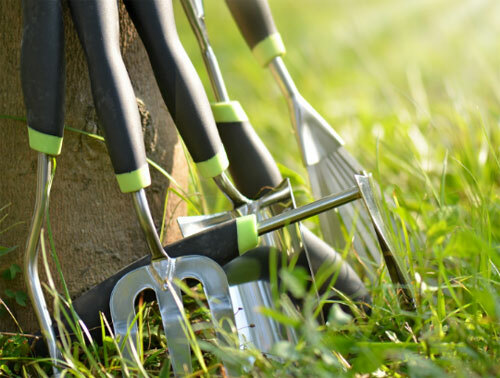 Even though Spring is a ways off - this time of year - you should still be thinking about several garden chores that are crying out for attention right now. These simple tasks will pay off when Springtime rolls around. Prepare your garden tools. Tune up your lawn mower and sharpen the blades. Wipe the wooden handles of garden tools with linseed oil and sharpen tool's edges. Replace broken handles or purchase new tools. Take a quick inventory and make a list of new tools you would like to buy and old ones you need to replace. Pull out and spot check all of your garden pots - looking for cracks, chips, and damaged areas. Make a inventory list of basic pots you will need to get your Spring planting started. 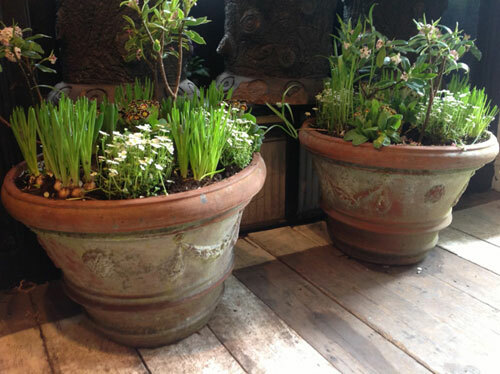 Walk around the patio, porch and garden areas where you will want to place decorative & over sized pottery. Take a tape measure and check out the approx height and width that a pot can be so that you are prepared while shopping online. Try not to guess-estimate the size needed. This is a common mistake made when ordering online. Prune Shrubs and trees. Remove dead branches from woody plants, Then remove any cross-over branches that complete for sunlight. After several years, very little pruning is necessary. These shrubs & trees will be on their way to becoming beautiful specimens. However, if a shrub is neglected for several years, it make take 3 to 4 more years to get it back to health. 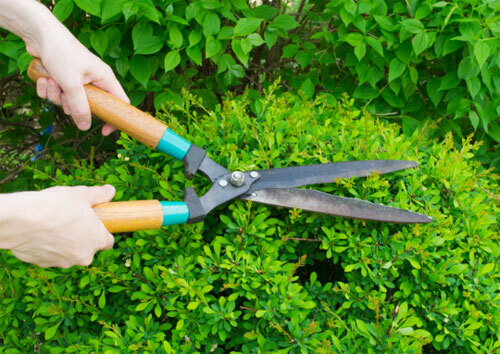 One exception is late winter pruning on spring blooming shrubs. Don't prune anything except dead branches until these plants finish blooming. 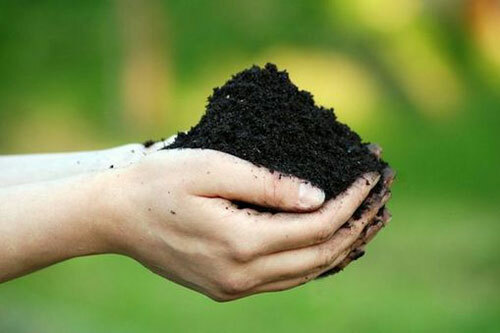 Test the soil in pots and flower beds. If plants in one area did not perform well, take soil samples to local nursery to analyze it for help or move the plant to better locations and see how you do then. Last recommendation is to keep a garden journal in the coming season. It helps to plan garden events so you can track when items bloomed and if or when you may of experienced any bad occurances.